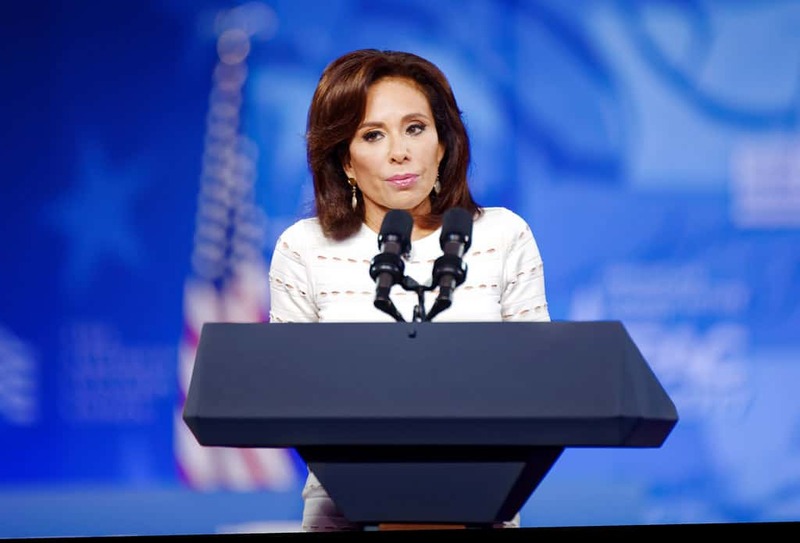 Of all Donald Trump’s FOX News supporters, none may be stauncher than Jeanine Pirro. That support of the president offers her special access to advise Trump. As White House Chief of Staff, John Kelly is often tasked with keeping the presidents worst instincts at bay. According to Newsweek, Kelly snapped at Pirro during a meeting which they had with Trump. Kelly responded to Pirro’s encouragement by reportedly telling her she was, “inflaming an already vexed” Trump. Kelly, fearful of the consequences of using the Justice Department to punish enemies, was able to shut down the idea. It turns out that Kelly was not the only adviser trying to prevent Trump from calling for investigations into opponents. The president’s lawyer, Don McGahn also tried to show Trump how those actions could be viewed. While Kelly and McGahn were able to prevent the president from acting on Pirro’s advice, this is an example of Trump taking advice from non-cabinet members. Trump is often accused of allowing Fox News and the network’s hosts to have heavy influence in his decision making. Now that McGahn has been relieved, Kelly stands as maybe the last guardian of access to the president.